To mark the publication of the book, two panel discussions were held earlier this year. Please listen to the audio from these events below. 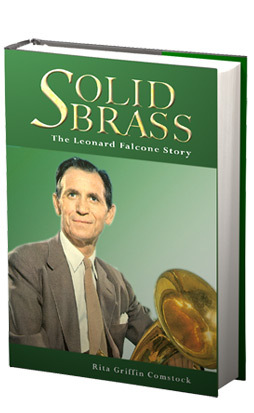 These Leonard Falcone CDs are available for purchase exclusively at falconefestival.org (opens in a new window). 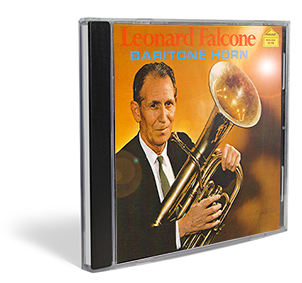 The following audio selections are from the CD Leonard Falcone - Baritone Horn, accompanied by Joseph Evans (piano). 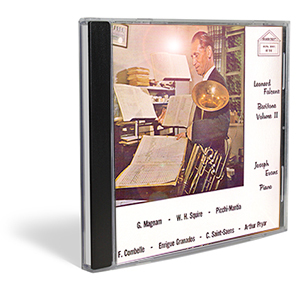 The following audio selections are from the CD Leonard Falcone - Baritone Volume II, accompanied by Joseph Evans (piano). Exclusive licensee: Cecilia Falcone. 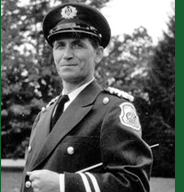 All proceeds go to support the Leonard Falcone International Euphonium and Tuba Festival.